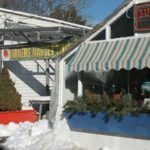 The best ethnic offerings, prepared foods and Maine grown specialties, including items from the Somali immigrant community here in Maine. Lunch items will be available. Fridays, 12:00pm to 3:00pm. 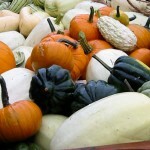 This year-round market has a huge variety to offer including ethnic foods such as Greek and Mexican to fresh, local produce, eggs, meat milk, cheese and baked goods a plenty! 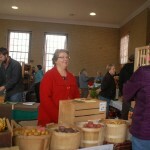 There are also occasionally crafters. 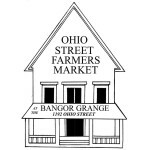 Bangor’s European Market is every Saturday, 8:30am-12:30pm, year-round. 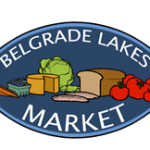 Belgrade Lakes Market is every Sunday, 8:00am-1:00pm, from Memorial Day weekend to September. 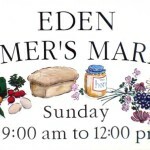 The market includes vendors selling fresh fruits, vegetables, herbs, cheeses, honey, maple syrup, breads, baked goods, meats, eggs, flowers, handmade outdoor furniture, and crafts. 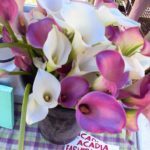 The Winter Market in Blue Hill, every Saturday, 10am-12:00pm, mid October through late May, located in the Glass House at Mainescape Garden Shop in Blue Hill, 48 South St. See their Facebook The Winter Market for more details.